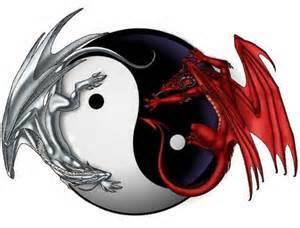 Here is an interesting link regarding the differing philosophies of Wing Chun vs the more sporting styles/MMA. Some information regarding Aggrivated Assault in the state of Mississippi. Copyright 2011 Central Mississippi Wing Chun.